Call (801) 876-5486 or fill out the form below to speak with Vince Pao-Borjigin, our SCUBA specialist. Real-Time Inventory.  Keep things in sync with an integrated Point of Sale and website from Rain. 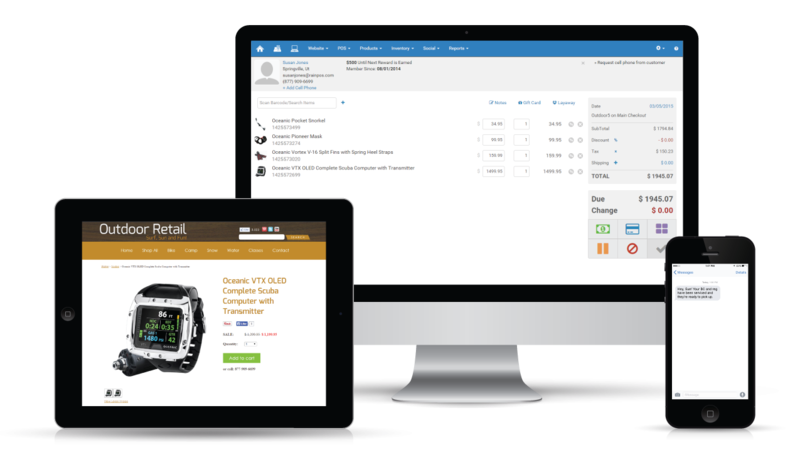 Each time you add new products or make a sale, your in-store and online inventory update in real time. No add-ons or coding required. Class Management. Make life better and easier for divers and class instructors with our hassle-free class sign-up. Customers can reserve seats in store or online. Teachers can print a roster. You can track all running classes. It’s a win-win-win. Repair Tracking System. Impress customers by efficiently tracking regulator repairs, dry suit repairs, and other services your shop offers. 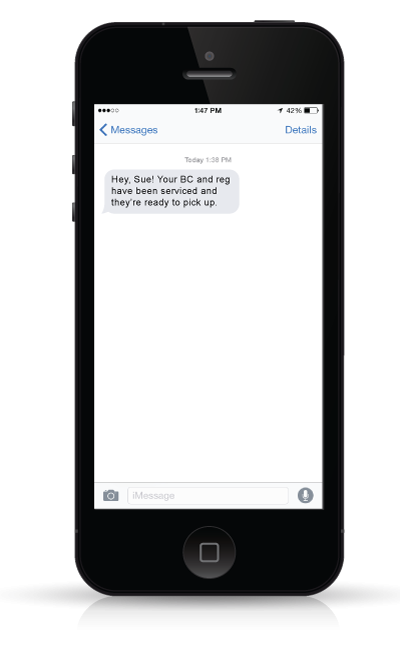 Send a text message right from the system when service is done. Quickbooks Integration. Need we say more? Unlimited registers, logins, products, and customer support. That's right. Unlimited. You can even have unlimited stores, if you want. We're flexible that way. E-mail marketing. 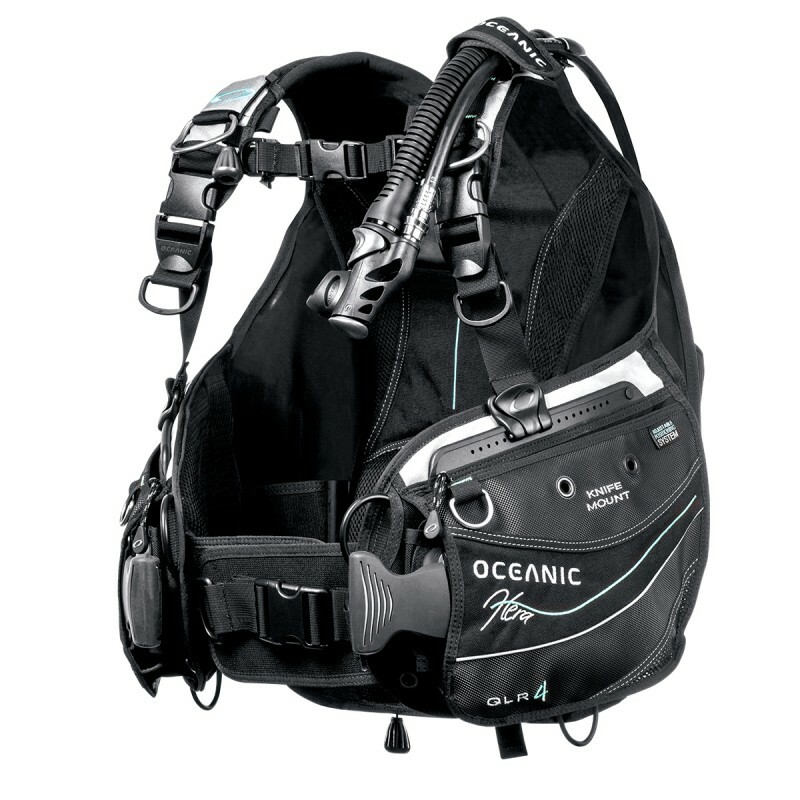 Keep in touch with your divers by creating e-mail/newsletter lists from your Point of Sale information, or bulk import new lists of potential customers. Social media integration. You're busy. You don't have time to be on Facebook all day. That's ok; we've got you covered. Text message marketing. Send alerts about flash sales; ping your customer when their gear is ready. It's all included with your POS. Search Engine Optimization. Our SEO tools will help your dive shop show up in Google search results when local customers are looking for your products and services. With Rain POS, managing your rental equipment is now a breeze. You’ll know at a glance what equipment you have available, what’s out, and what’s overdue—and kinda most importantly, who paid what. Since the rental system’s automatically integrated with your Point of Sale, all those reservations, deposits, and checkouts are now quick and painless...just the way you like it.